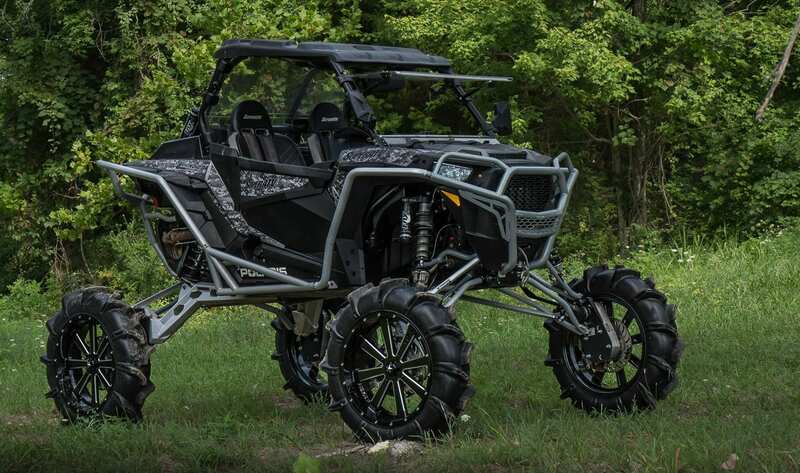 Madison, IN – SuperATV, the leader in high quality aftermarket parts and accessories for the ATV and UTV industry, is introducing the next evolution in portal gear lift technology: 8” GDP Portal Gear Lifts. SuperATV first brought high quality 4” portal gear lifts to the powersports industry in 2015 with Gear Driven Performance (GDP) Portal Gear Lifts. Now, 3 years later, SuperATV has engineered and built the largest gear lift available in the UTV market. 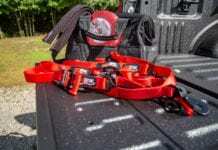 8” GDP Portal Gear Lifts are the tallest portal lifts ever created for the UTV industry. Featuring a 45% gear reduction, precision ground gears, and universal hubs, they’re also the most advanced portal lifts available. 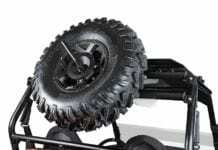 New design elements to the 8” portal gear lift is the sealed drive gear: the drive gear now seals against the housing instead of your axles to prevent leaking. 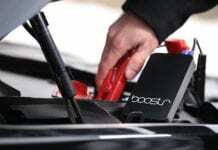 It features a new O-ring gasket: a durable and flexible gasket that seals the housing and prevents any oil seepage. 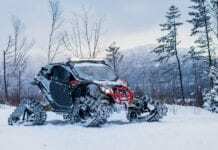 Finally, engineers built in a 1.5” forward and rear offset which will be available for all models at launch and provides clearance for huge tires—up to 50” on RZR models. 8” GDP Portal Gear Lifts also have the option to come with micro polished gears, providing a level of performance never before seen in a portal gear lift. Micro-polishing gives gears better oil retention, less friction and a longer lifetime than other gears. Micro polished gears are so smooth and efficient that they transfer more power to the ground. 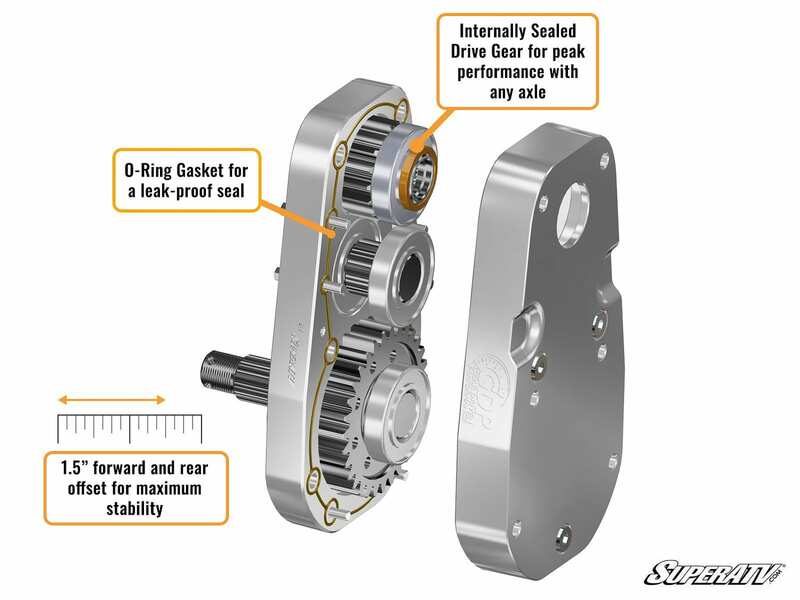 SuperATV’s new 8” GDP Portal Gear Lifts provide the ultimate riding experience for off-road enthusiasts. Extreme riders can push their machines to new heights without compromise. 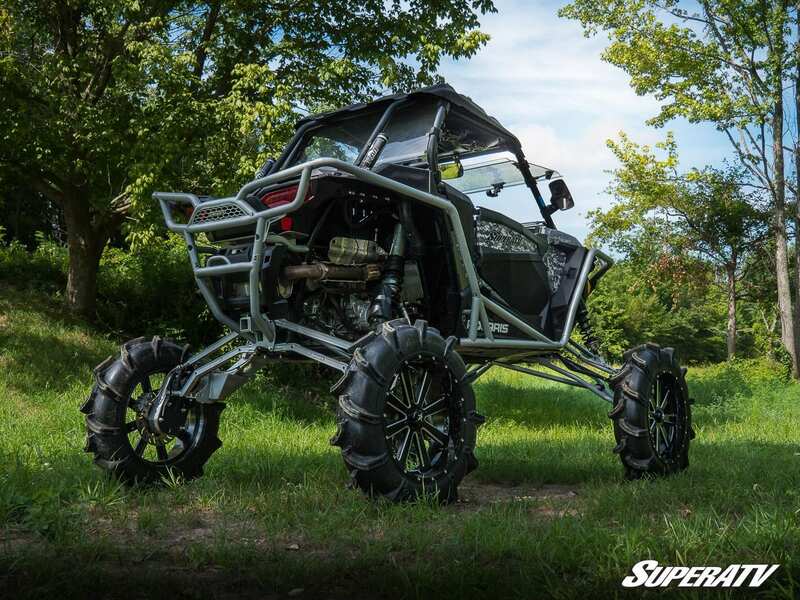 SuperATV is a privately-owned company headquartered in Madison, Indiana. 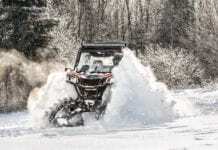 The company was founded by Harold Hunt in 2003 and is the industry leader in providing high quality aftermarket parts and accessories for ATVs and UTVs to a worldwide customer base. 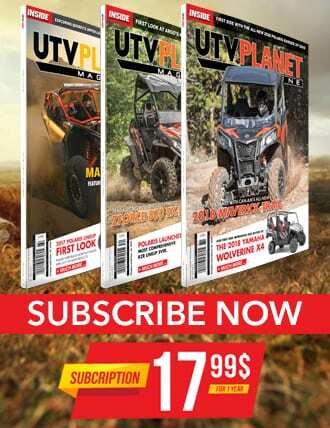 SuperATV designs, manufactures, and delivers the only complete catalog for most UTV/ ATV models including Polaris, Can-Am, Kawasaki, Honda, and more.